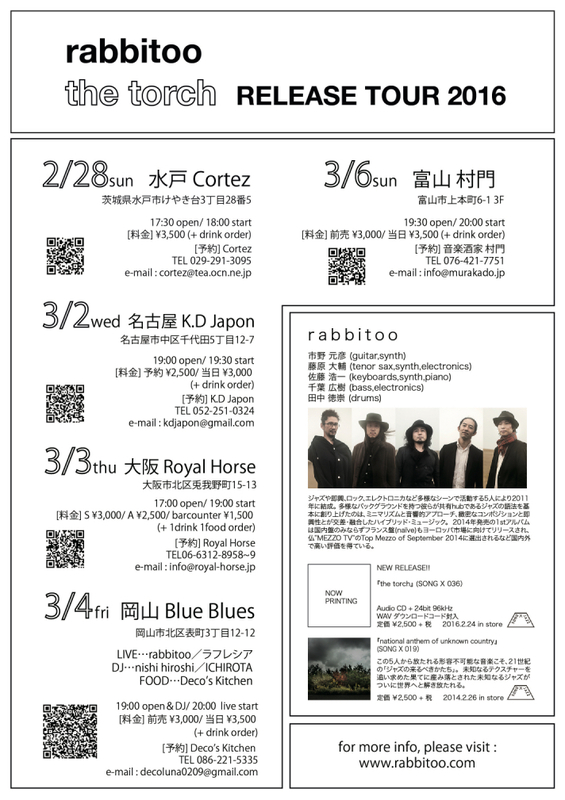 Previous Post: 2016年1月22日(金) rabbitoo@新宿PIT INN!! 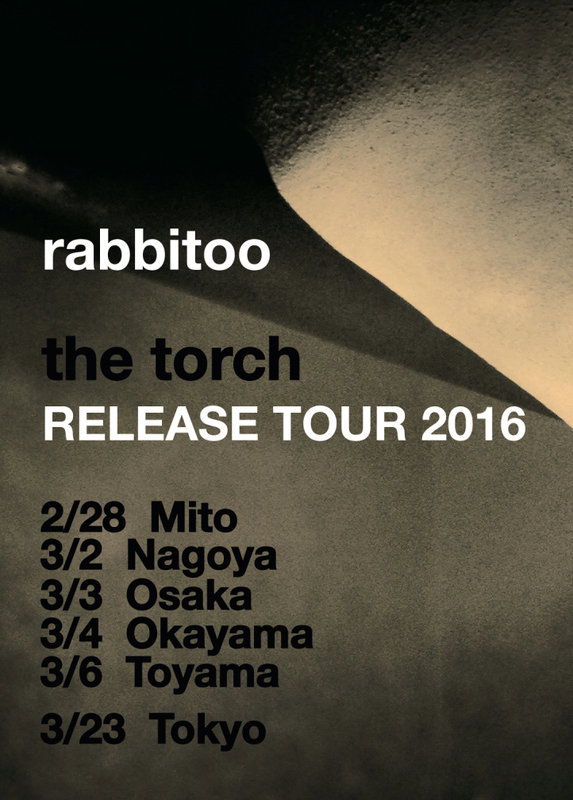 Next Post: “the torch”発売記念ライブ＠フクモリ mAAch ecute 神田万世橋店!! Copyright (c)2016 rabbitoo All rights reserved.